Home » » Dreaded Boko Haram Terrorists Shot Dead in a Gun Battle After Injuring Soldiers in Borno State. Dreaded Boko Haram Terrorists Shot Dead in a Gun Battle After Injuring Soldiers in Borno State. 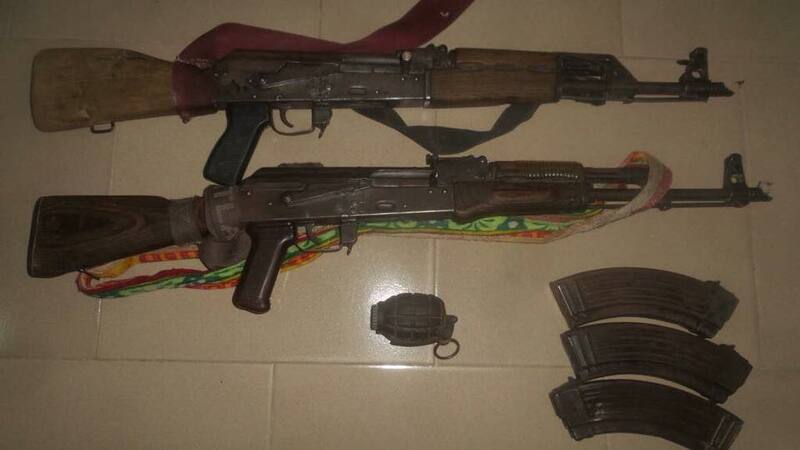 Troops of 242 Battalion of 8 Task Force Division have continued to deny the remnants of Boko Haram terrorists in the Lake Chad area freedom of action and access to logistics within the Division's area of responsibility. 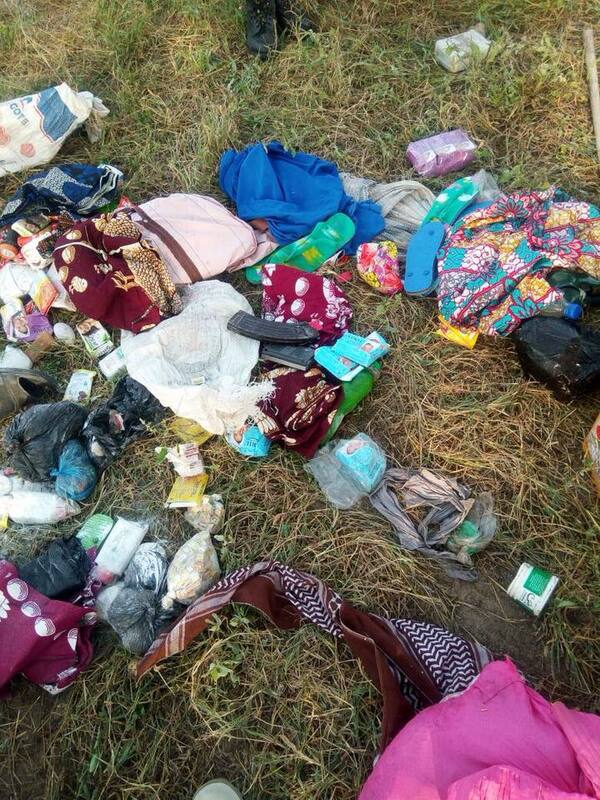 At about 3.00pm yesterday, troops responding to a distress call intercepted terrorists mounted on 14 horses in Malamti village, Guzamala Local Government Area of Borno State. 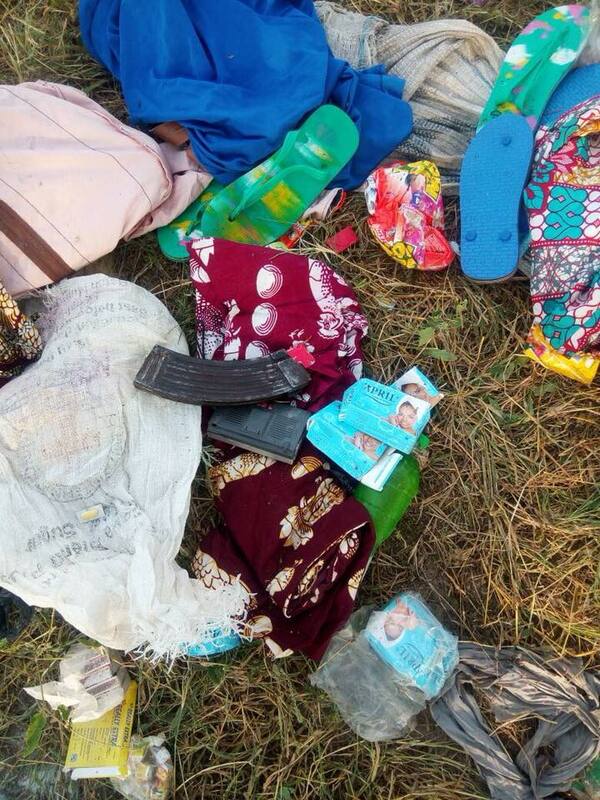 In the ensuing fire fight, gallant troops killed 2 terrorists and recovered 2 AK-47 riffles, 3 magazines, 26 rounds of 7.26mm ammunition and one hand grenade. 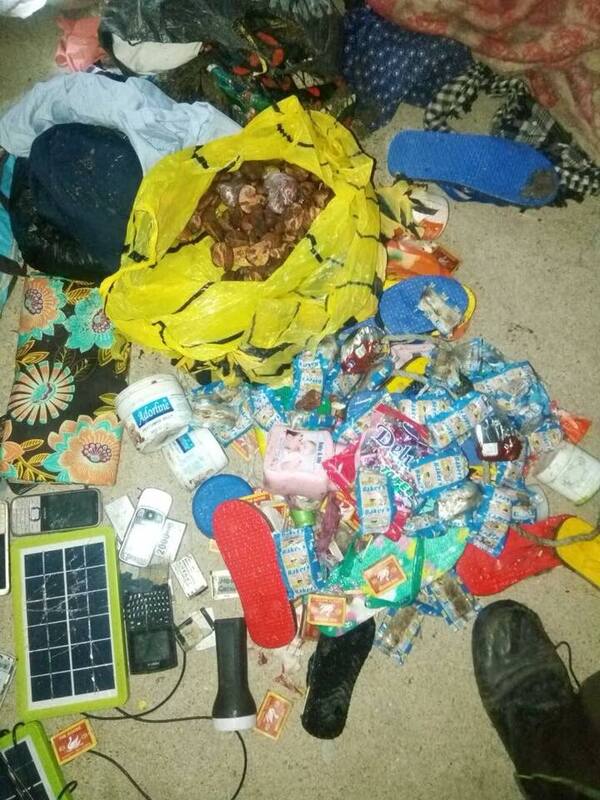 Other items also recovered include 18 mobile phones, 3 mini solar panels, soap and detergents, bundles of assorted clothes and 8 horses. Unfortunately, 2 soldiers were wounded during the engagement and are currently receiving medical attention. Other terrorists who fled the fire fight were being pursued in the exploitation which followed the engagement.